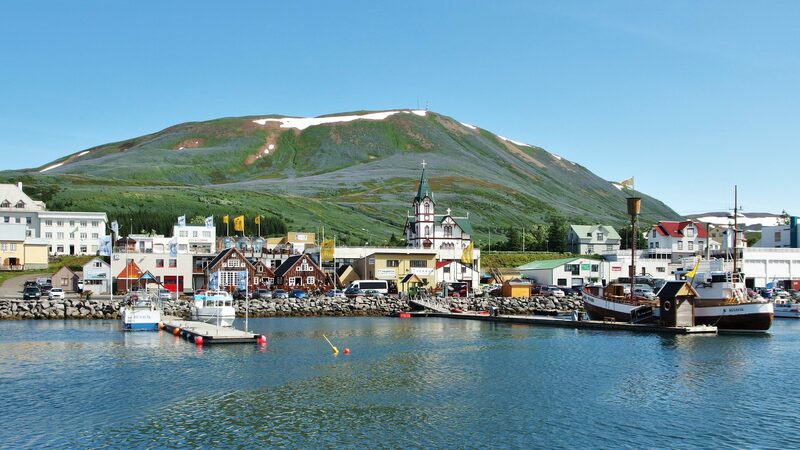 Discover the Arctic circle village. 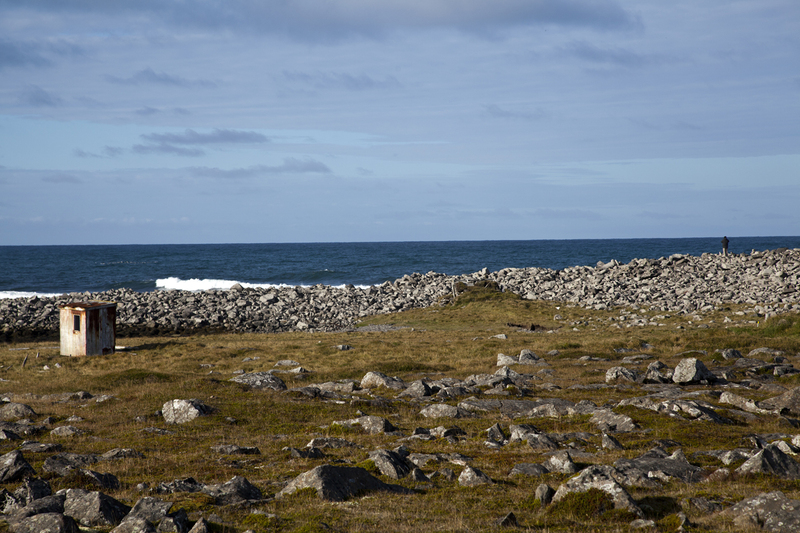 During this guided tour, a local guide shows Raufarhöfn’s most interesting spots such as the harbour and the church. 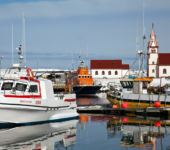 Stories and tales related to the herring fishing’s past will be told and a local handicraft shop will be visited. 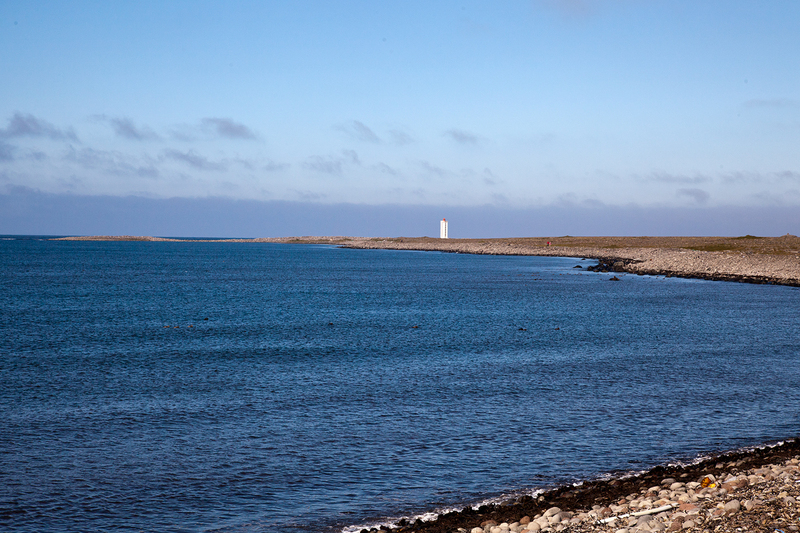 Raufarhöfn is a small seaside village on the Arctic circle and one of the Northernmost places in Iceland. 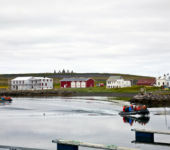 The village ‘s main industry are fisheries. Around 200 people live in the village. 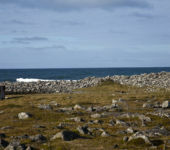 The harbor is unique for its natural surroundings with a cape guiding the ships to shore. 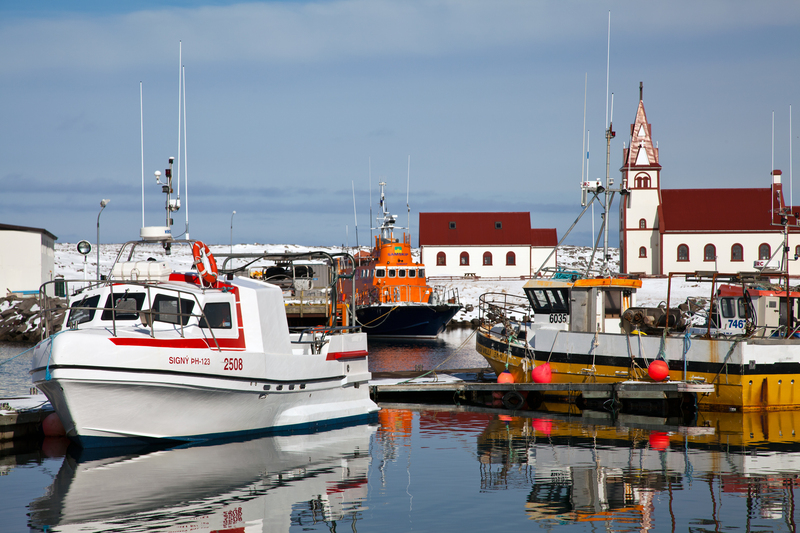 Herring was the name of the game in Raufarhöfn for a long time, and it has marked its history for decades. 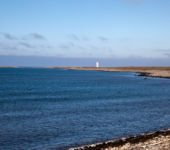 Around 1960, Raufarhöfn was one of the biggest herring villages in Iceland. In the late sixties, around eleven herring factories were up and running. In the late seventies, the herring moved awayand ruined the village fisheries for a while. 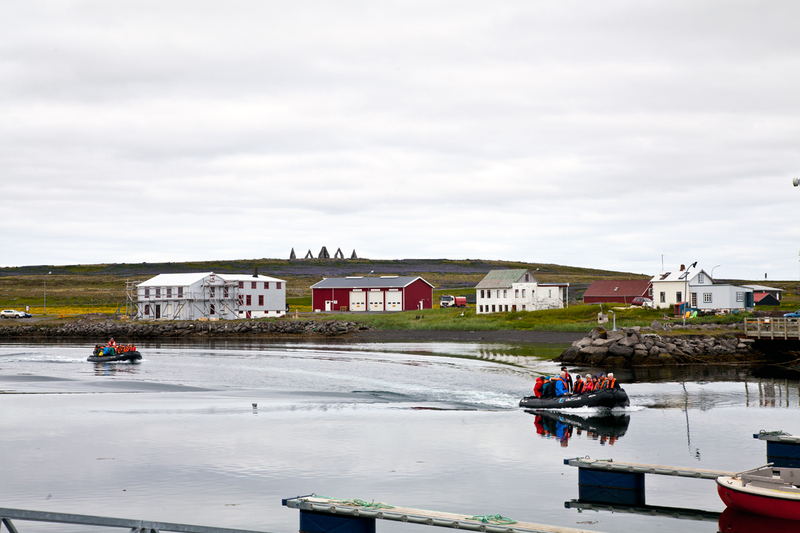 Today, Raufarhöfn is a friendly fishing village, rebuilding on cod and haddock catching. 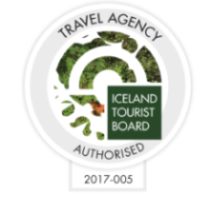 Availability: all year round (scheduled daily departures from June to September). Included: local English-speaking guide for the duration of the tour. Group size: minimum number of participant is 4, maximum number of participant is 25. Please note: distance walked during the tour is approx. 2,5km, on easy and mainly flat terrain.